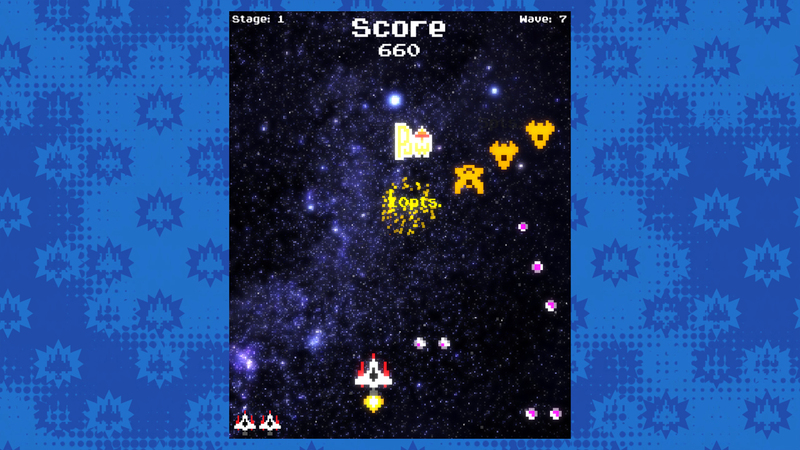 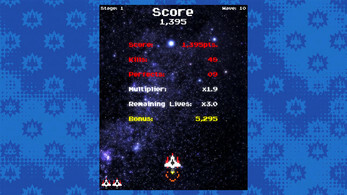 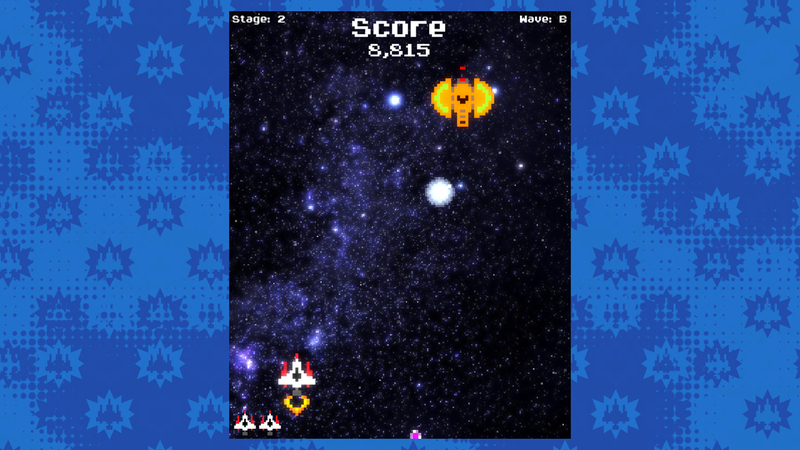 Blast your way through waves of alien ships in this retro-inspired space shoot 'em up. 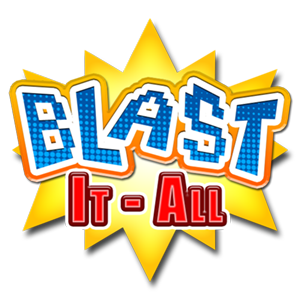 Blast It-All features the classic look of old school arcade games, with an updated scoring system that will keep you coming back for more. 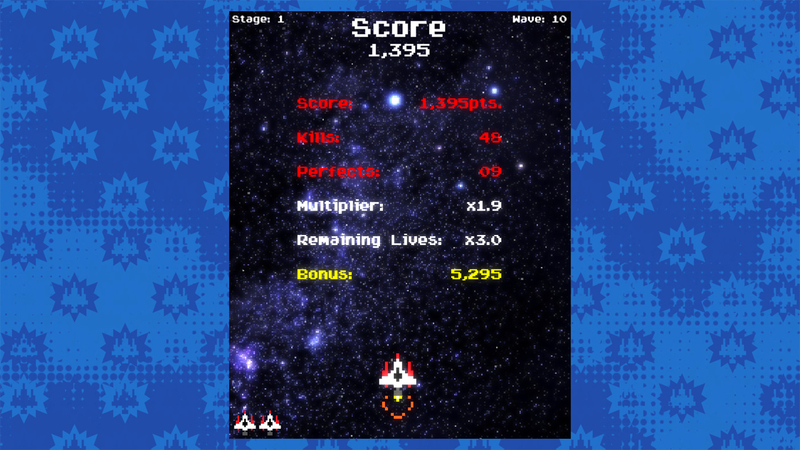 Perfect each wave, defeat multiple unique bosses and get the high score. 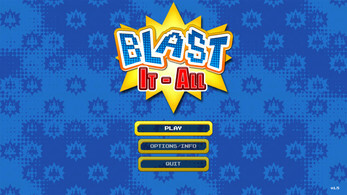 Can you Blast It-All? Note: This demo only includes two stages and the first boss fight. 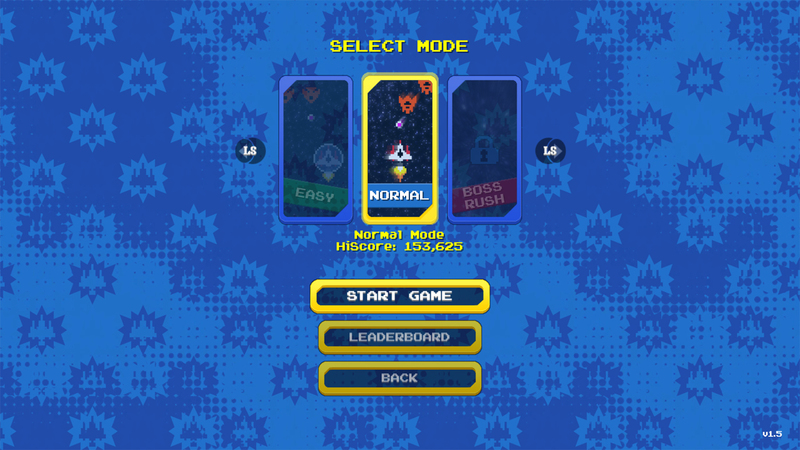 Online leaderboards are not available in the demo. 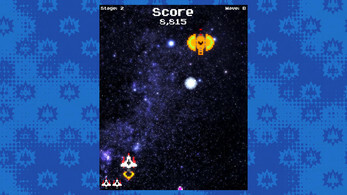 Unzip the downloaded zip file to the location of your choice. 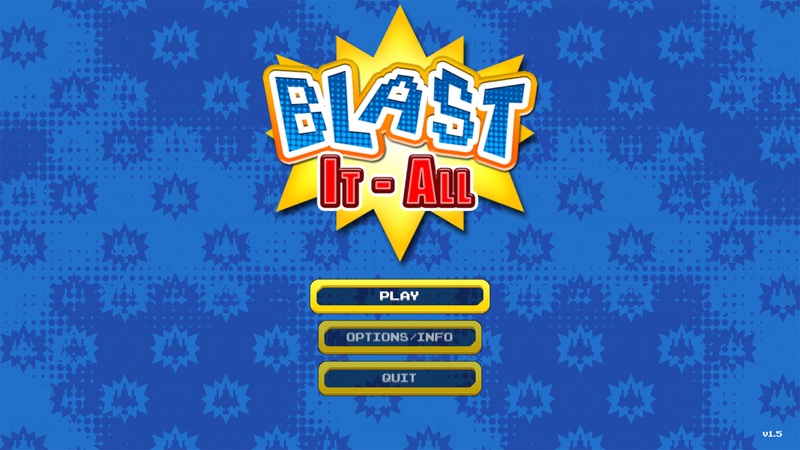 Double click the Blast It-All.exe file to start the game demo. 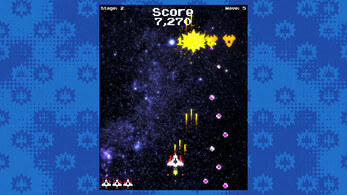 The demo can be played with mouse, keyboard, or controller. 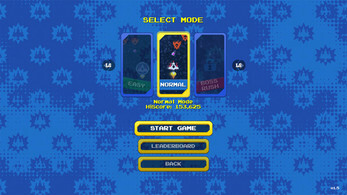 Note: Demo has only been tested with XBox controllers.